New Sector Resident DJs Måtyrer and Dornen. After some fantastic parties together with them we are very pleased to announce that the Brutalism Cologne heads and as well very good friends of us Dornen and Måtyrer will join the Sector Cologne team from now on! Both released already music on their own imprint Brutalism Cologne. They will play their first ‚official‘ dj set as Resident DJs at Sector with Teste – Live at Artheater Cologne – 23.11.2018. We are looking forward to work with them on our upcoming projects & to have much fun together in the future! 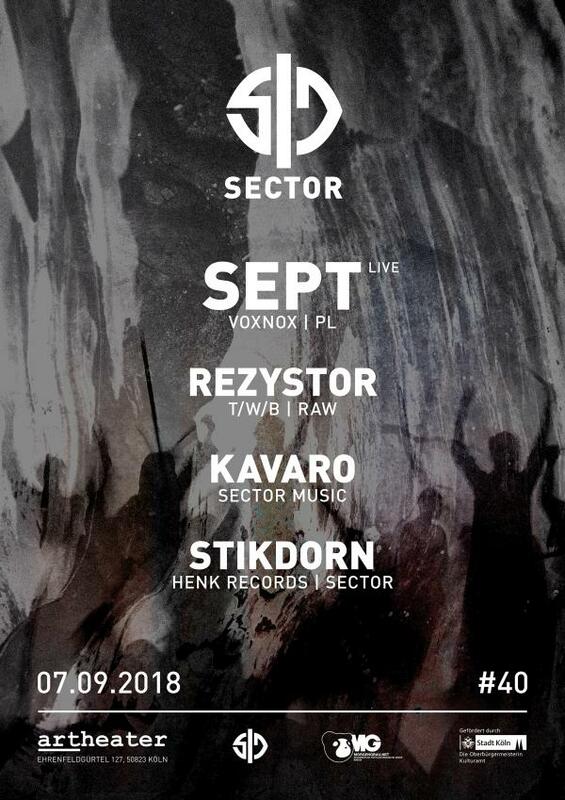 Sector with Sept – Live – 07.09.2018 Artheater CGN. For our 40th Sector on 7th September we invited Sept from Poland for a live set at Artheater Cologne. He released recently 2 awesome EP’s at Voxnox Records. Beside him Rezystor from T/W/B and our Residents Stikdorn & Kavaro will fill the night with mostly vinyl dj sets. New Podcast from Kavaro for Lanthan.audio. 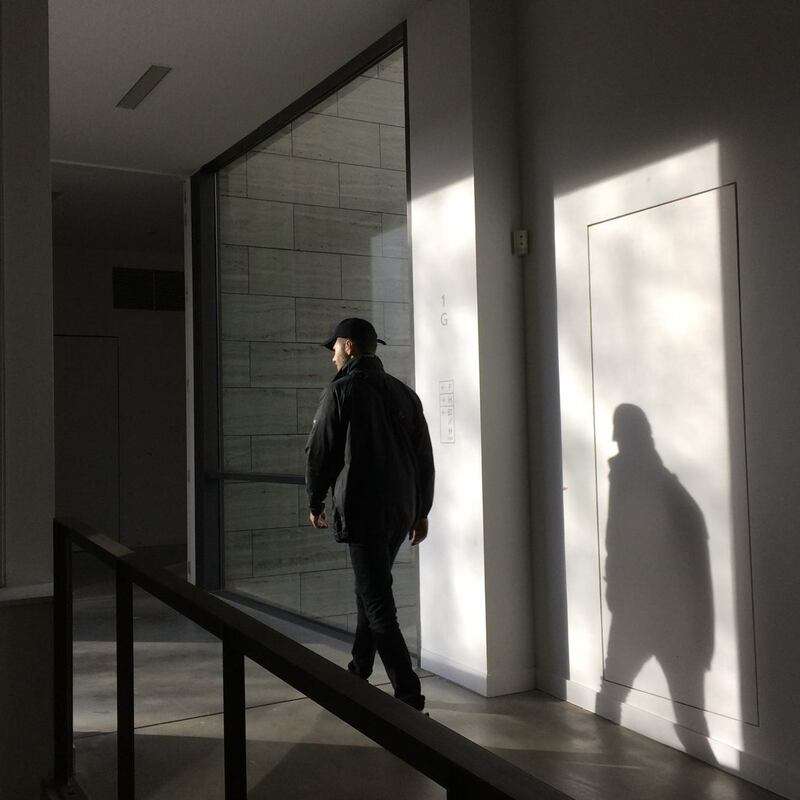 Kavaro recorded a new vinyl mix for the record label Lanthan.audio running by Christian Gerlach. 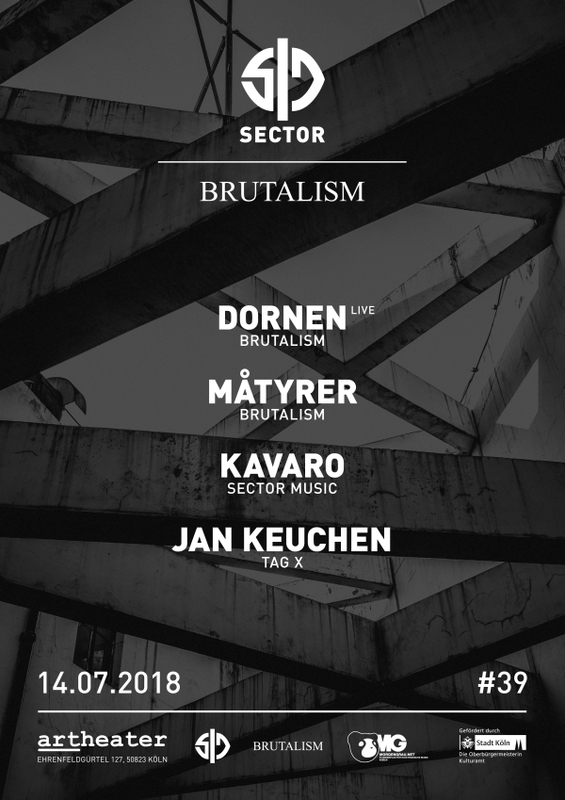 Sector meets Brutalism – 14.07.2018 Artheater CGN. We invited the Brutalism crew again for 14th July at Artheater Cologne. Dornen will play a live set and Måtyrer a dj set, supported by Kavaro (Sector Cologne) and Jan Keuchen (Tag X). 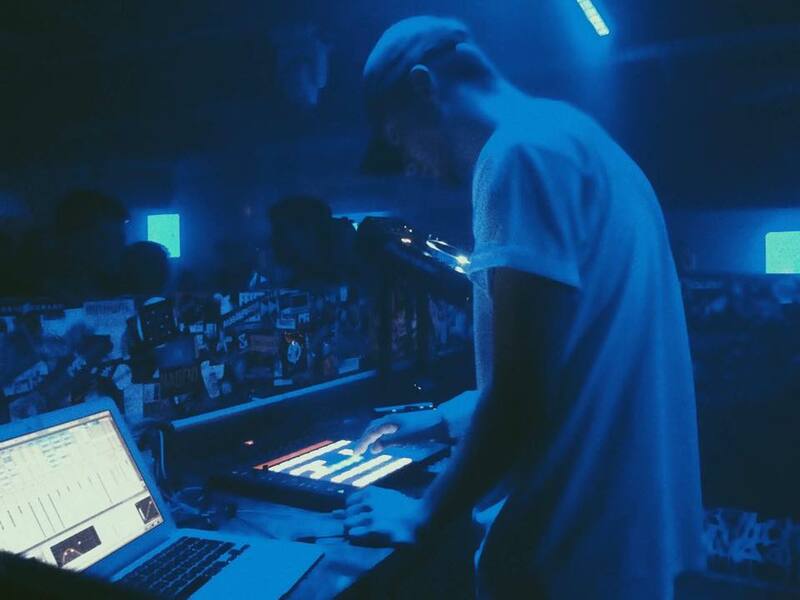 Kavaro’s DJ Set at Sector with aufnahme-wiedergabe – Artheater Cologne 01.06.2018. Live recording, Vinyl only, playtime 2-4 before Blush Response – Live.